If you’re a twitter user, than you’re probably well aware of how many options you have for a twitter client. The sheer number of apps and options can be dizzying at times. 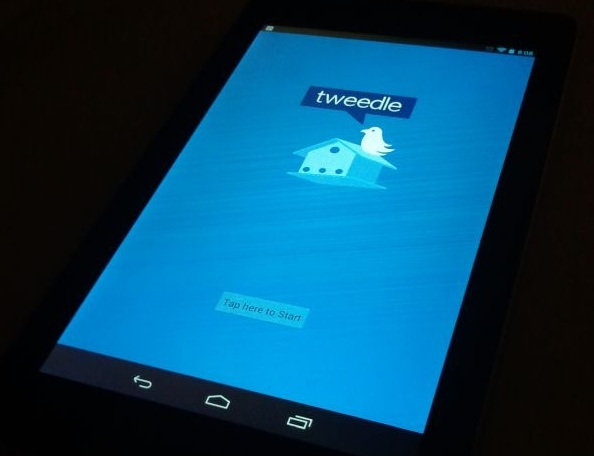 Enter Tweedle, a dead simple Twitter client for Android. The developer, HandlerExploit, really makes things simple for us. The notification settings are robust yet simple and you can pick from a variety of preconfigured themes or define your own custom theme with ease. 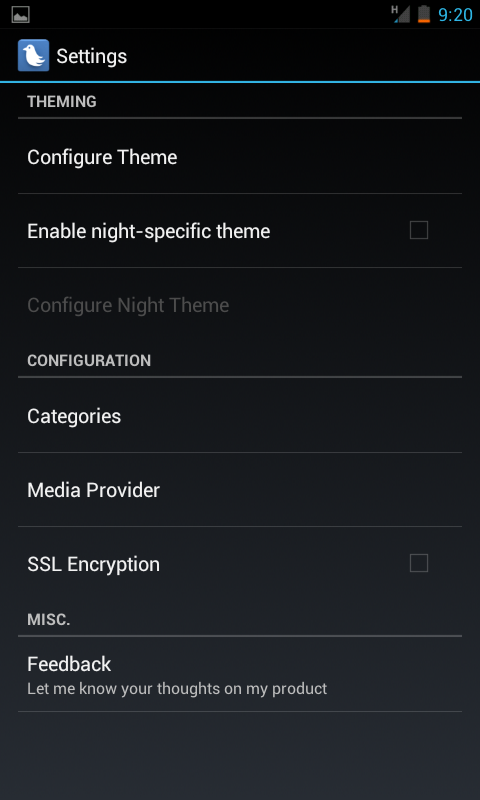 The application also has a custom “night theme” mode that will tick over in the evenings if selected. You can also pick which image hosting service you’d like to use or whether or not you’d like to use SSL. 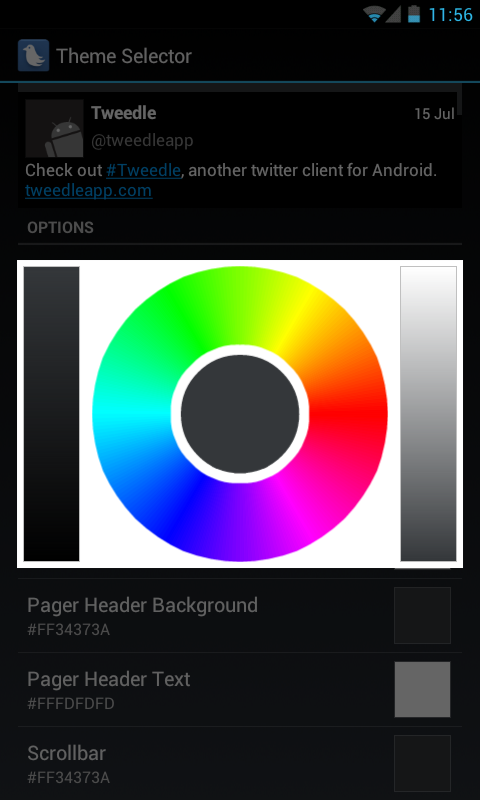 While the customization aspect is certainly nice, the app really shines with its ease of use and performance. I run this as my primary twitter app on my Nexus 7 tablet and my Samsung Vibrant and on both devices, the user experience is the same. The scrolling is smooth and fluid whether you’re scrolling through tweets or swiping left and right to browse through the app’s columns. 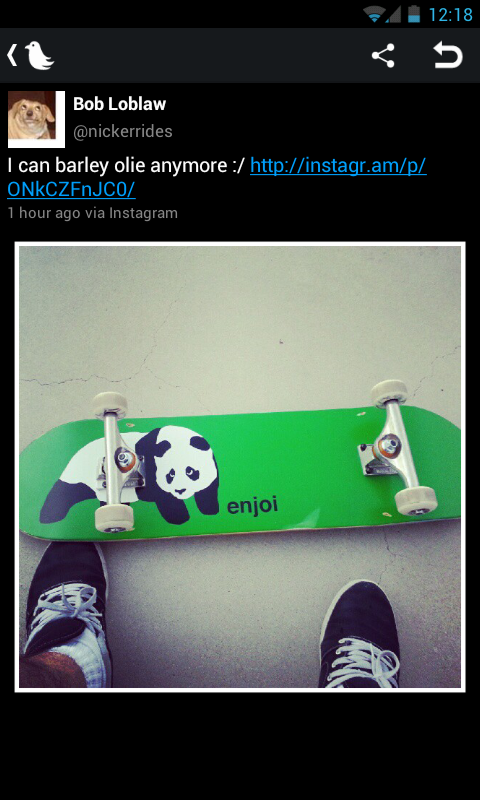 The app also has a built in image viewer that comes up once you click on a tweet with an image link. 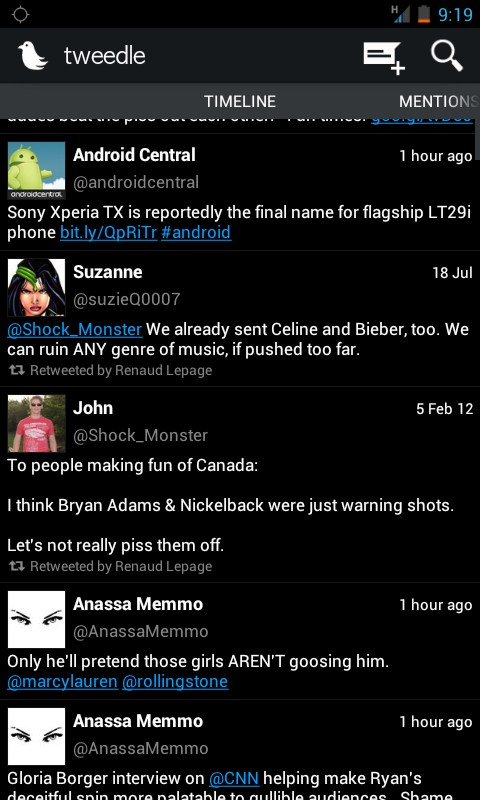 Having used many twitter clients over the years, I have to say, this one is my favorite. 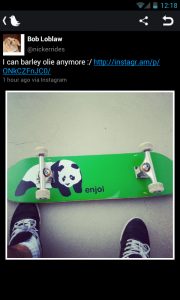 Its simple, refreshing, and not to mention, FREE! 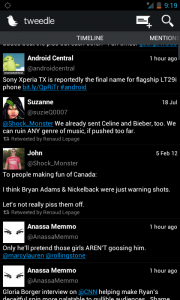 So if you’re an android user looking to try a new Twitter client, I highly suggest given this one a try. Grab it on theGoogle play store.